To celebrate growing our Instagram community to over 10,000 followers, we wanted to say a big thank you to each and every one of you. 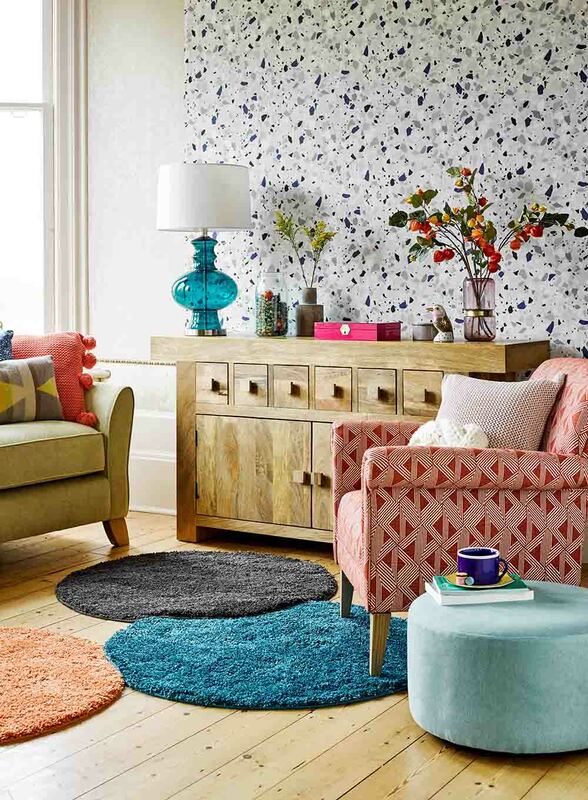 We’re giving you the chance to win £2,000 worth of furniture of your choice, for that room in your home you can’t wait to give a makeover. While we love sharing our home inspiration and expert tips, we also love being inspired by you and your homes too. If you’re not part of our growing Instagram community already, join us now for your daily dose of inspiration, both practical and on-trend. 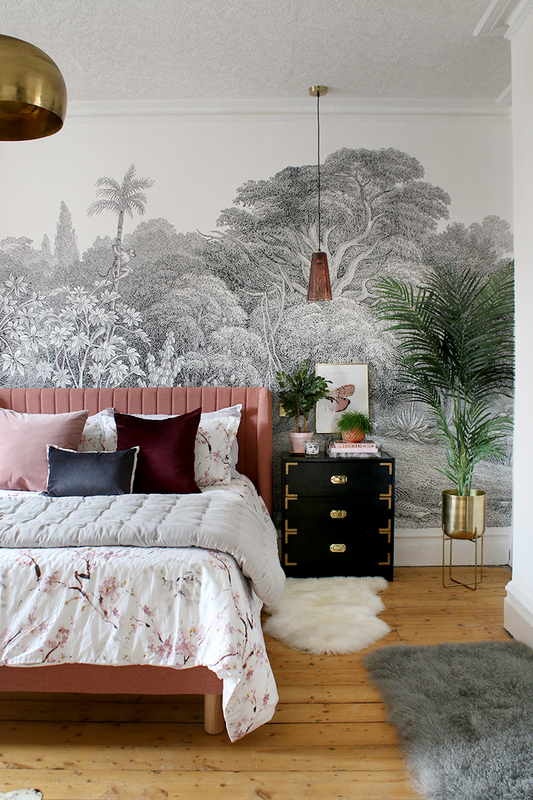 Carry on reading to find out how to enter and, if you need some ideas on how you could makeover a room in your home if you won the competition, take a look at our favourite looks. 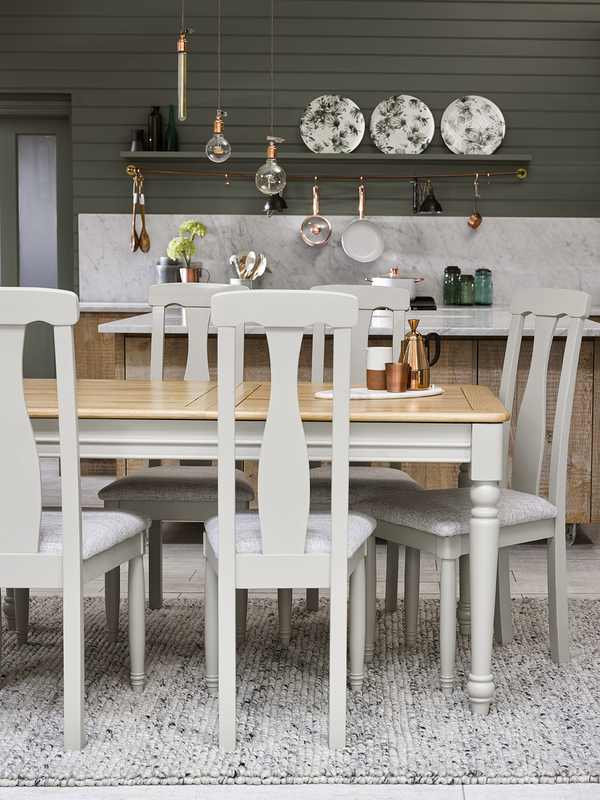 Opt for a simple, earthy palette featuring natural tones and punches of lichen green and russet red to pair wonderfully with the gorgeous painted oak of our St Ives dresser and the rustic Canterbury dining table. 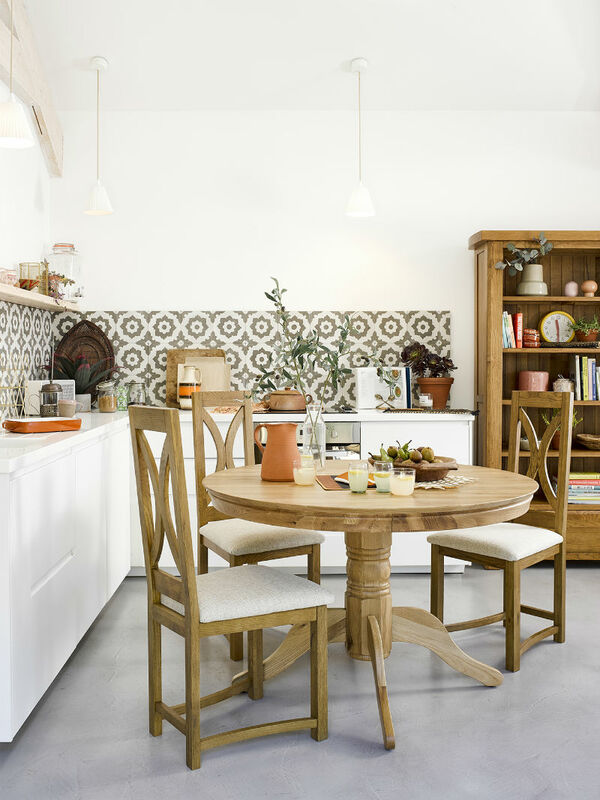 Bring the golden glow of the Mediterranean into your home with the beautiful interior design trend Sunbleached Terracotta. 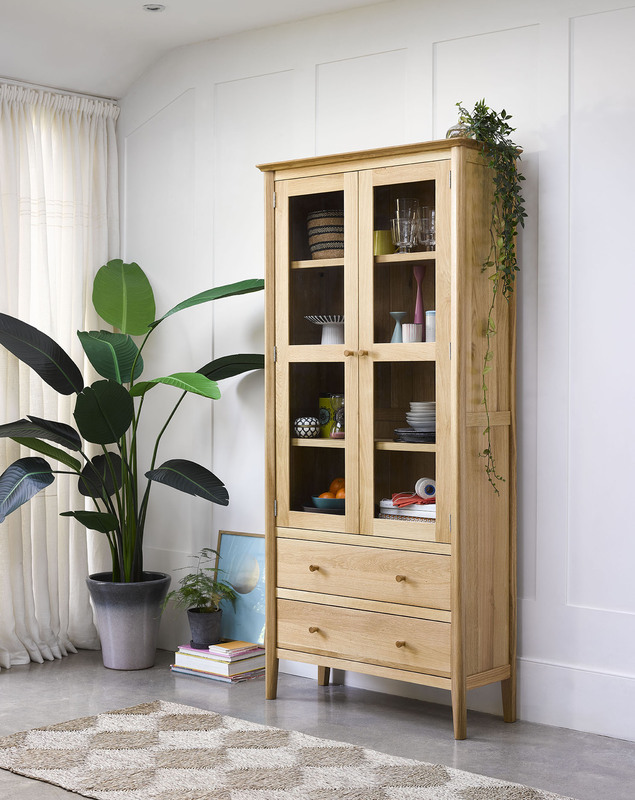 Pair this look with the warm tones of our Pedestal round dining table or Hercules tall bookcase for a refreshingly soft touch. 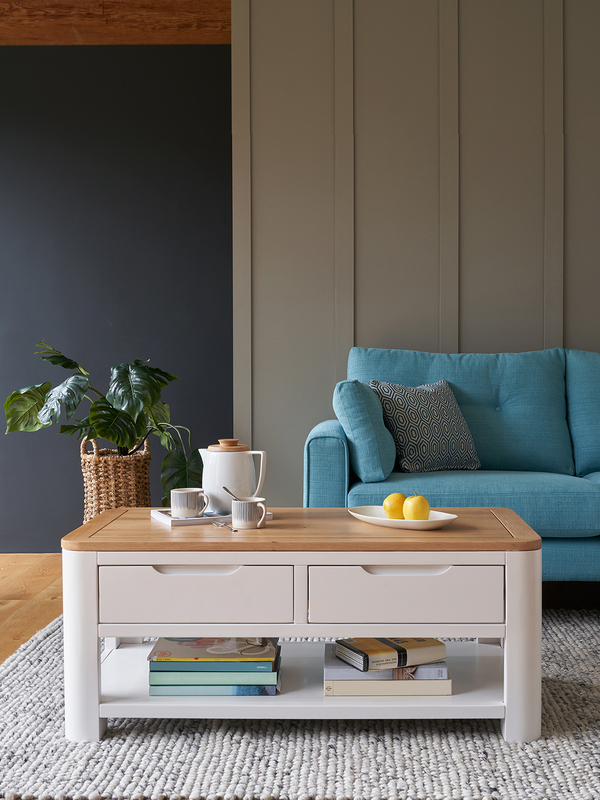 Incorporate an indoor/outdoor feel in your home that’s perfect for the Summer months with our Brooklyn Coffee Table or Memphis Corner Sofa. 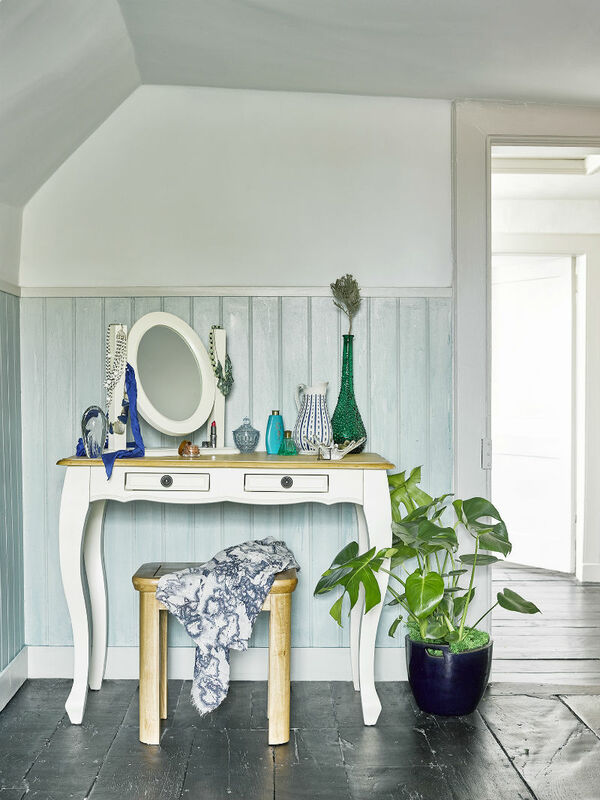 Use a cool green palette to complement the light oak and grey hues of the furniture and create a dreamy jungle feel. If the prize chosen by the winner, is under the value of £2,000, Oak Furnitureland will not pay the remaining amount in any way, e.g cash, credit or gift card. The prize will be ordered directly with the Oak Furnitureland Marketing Team, not online or in store. In the event of the prize not being available for whatever reason, Oak Furnitureland may offer an alternative prize of equal or greater value. Depending on the products chosen for the prize, delivery time will vary. The winner will need to arrange for someone to be present for the delivery of the prize, on a date to be agreed with Oak Furnitureland. It’s the winner’s responsibility to ensure the prize will fit in their chosen location, and entryways are suitable to their property. Oak Furnitureland cannot take responsibility for items not fitting into your home, and you may be liable for a returns fee if they do not fit. The competition can be entered through Instagram, and one entry will be accepted per person. The competition is open to residents of the United Kingdom aged 18 years or over, and delivery must be within UK mainland. Closing date for entries is midnight on 22/04/2019. After this date, no further entries to the competition will be permitted. 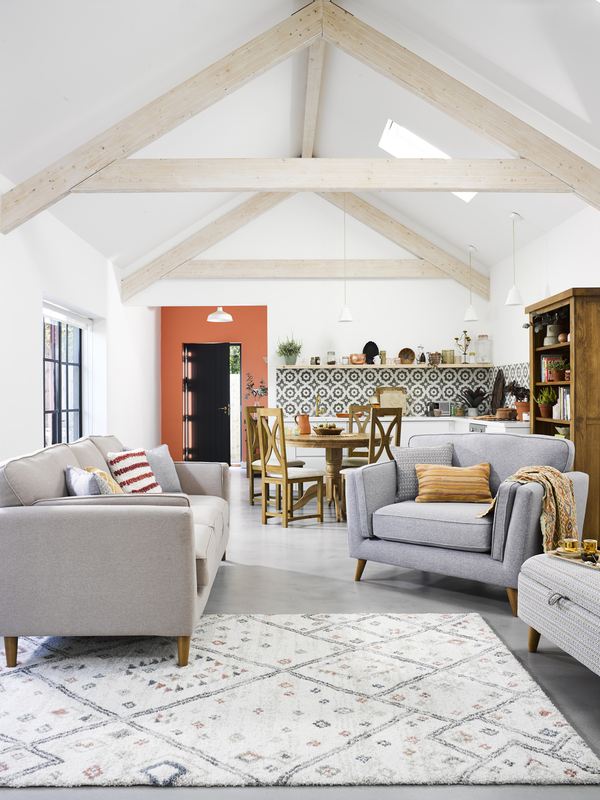 Upon entering, you give Oak Furnitureland the right to use your name and entries for the sole purpose of identifying you as a winner of the competition & using your submissions on any of our assets including the blog and other social media sites. You give Oak Furnitureland the right to use images submitted as part of your entry for marketing purposes. Our usual terms and conditions will not apply. The decision of Oak Furnitureland is final. No correspondence will be entered into. The prize is not transferable and is subject to availability. By entering the competition you agree to the terms and conditions set out. Oak Furnitureland is entitled to cancel/delay or amend any or all online giveaways at its discretion. 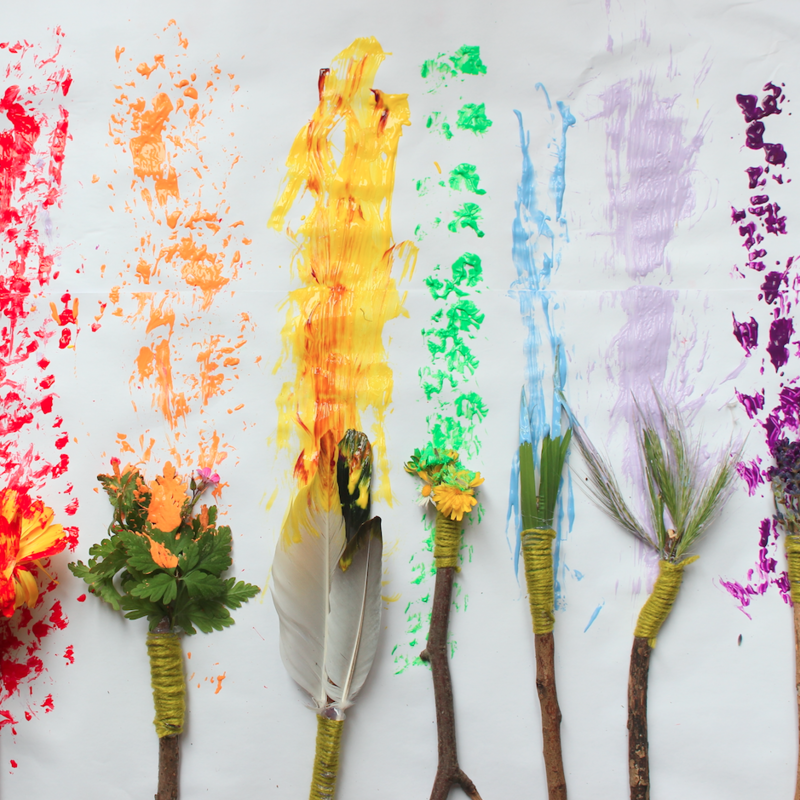 The winner will be notified within 7 working days of the competition closing. Any prize unclaimed after 14 working days of Oak Furnitureland contacting the winner, another winner will be selected.